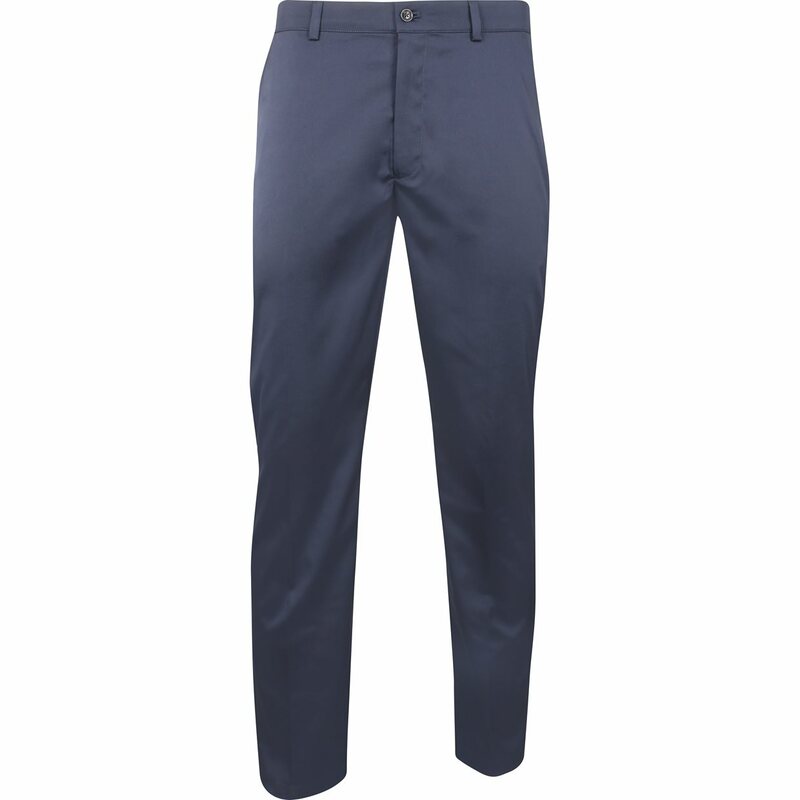 Easy care, easy wear technical on-and off-course chinos. 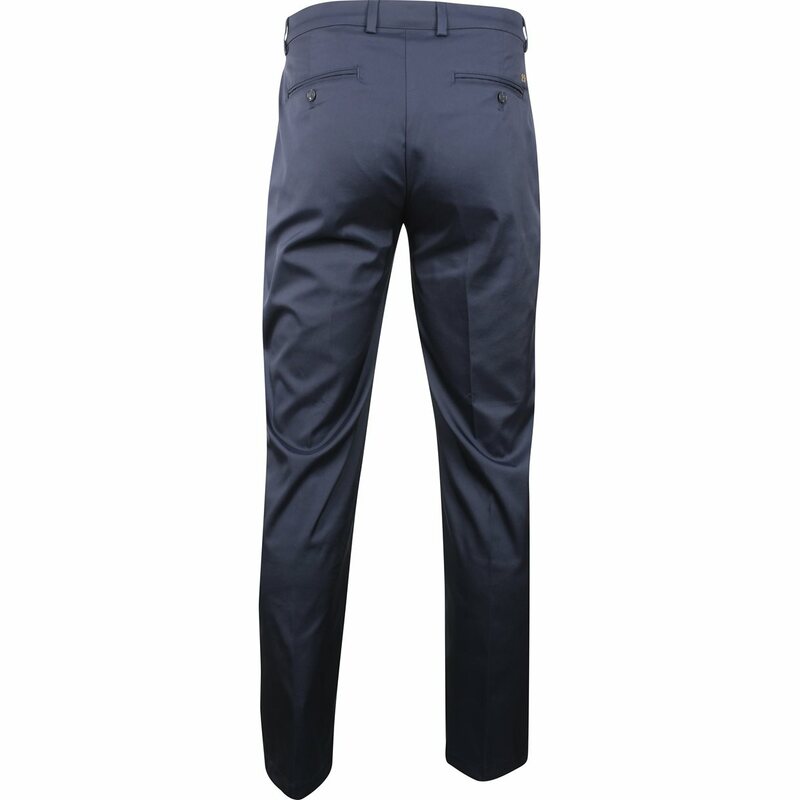 These flat front pants are built for golf in a 95% Microfiber Polyester/5% Spandex blend fabric with a stretch waistband, slant front pockets, and double welt back pockets. 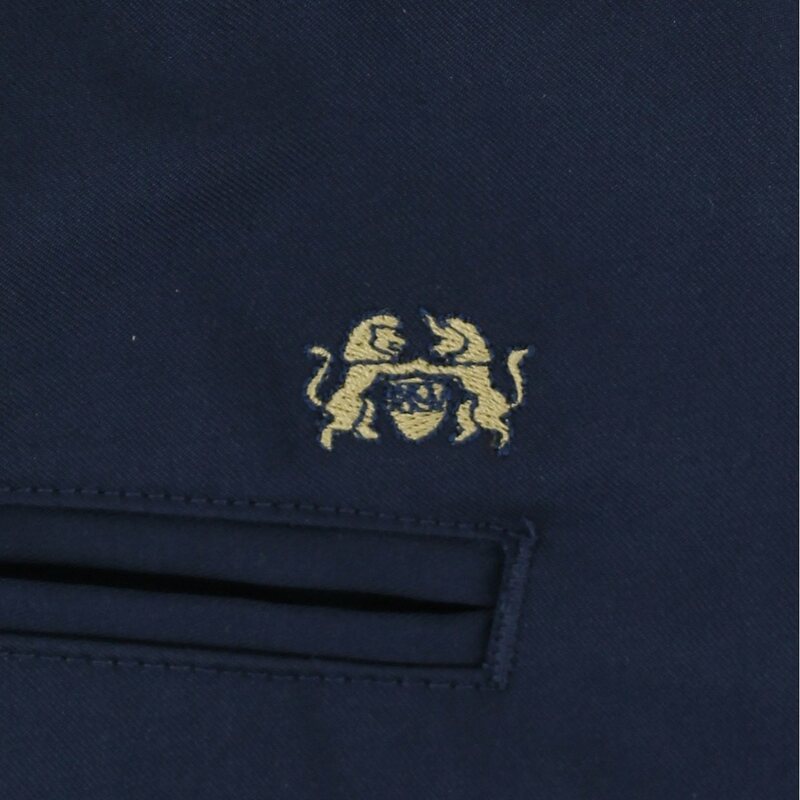 The iconic Tourney logo is embroidered above the right back pocket.